People Under The Stairs Release Final Album "Sincerely, The P"
People Under The Stairs are capping off their amazing run with one last LP. Thes One and Double K have released Sincerely, The P, the final album of their 20-year career in the music business. The West Coast duo’s latest work features 15 tracks and clocks in at just under an hour, giving fans plenty of music for PUTS’ swan song. Physical copies of the album will go on sale this Friday (February 1) when Thes One and Double K relaunch their online store. Check out People Under The Stairs’ Sincerely, The P stream, cover art and tracklist below. People Under The Stairs’ 20-year run in Hip Hop is coming to an end. Thes One and Double K have revealed their final album Sincerely, The P will be released on February 1. Last October, Thes One announced his retirement as a professional musician. PUTS originally planned on dropping their last LP in 2018, but the album was delayed until 2019. Thes One updated fans on Thursday (January 17), sharing the new release date in an Instagram post. 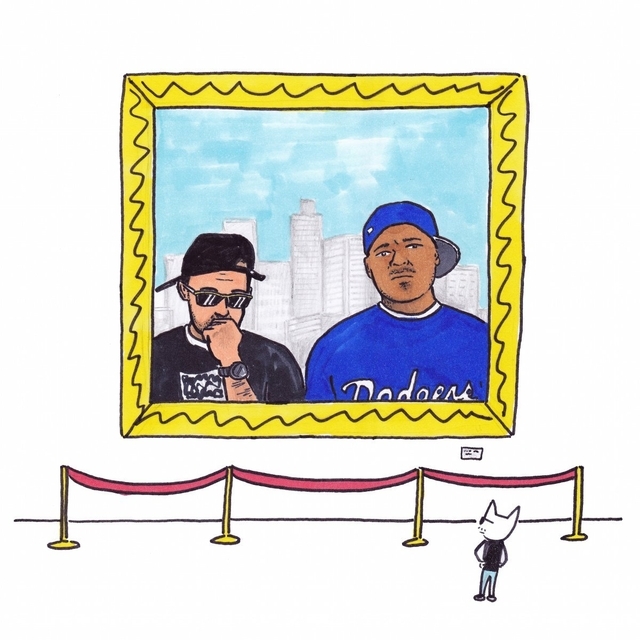 Last August, PUTS returned with single titled “Drinking & Jivin.” The duo hasn’t released a project since 2016’s The Gettin’ Off Stage: Step 2 EP. 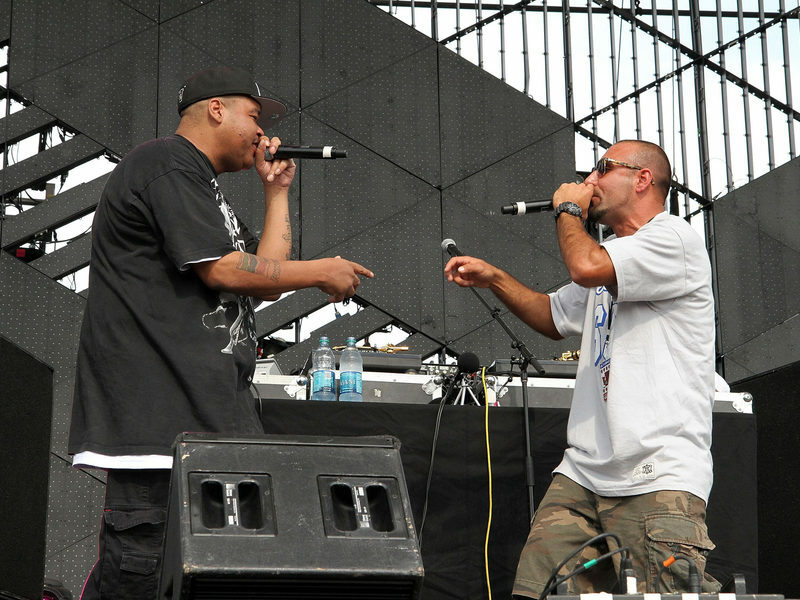 Thes One and Double K kicked off their 20-year run in 1998 with the release of their debut album The Next Step. The LP’s title track and lead single “The Next Step II” was famously featured in Tony Hawk’s Underground, the fifth entry in the popular Tony Hawk video game franchise.